Get the facts when filing for your Chapter 13 Bankruptcy case! 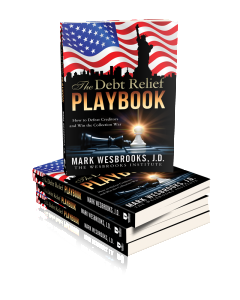 Do you want to stop garnishments, home foreclosures and help with restructuring your debt? If you answered yes, than you are looking for experienced Chapter 13 Bankruptcy Attorneys to help you through these tough times. We have 20+ years experience helping our clients get reorganized and keep the assets that are important to them. The fresh start you deserve starts with a phone call and FREE advice! 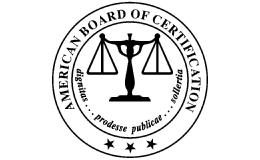 Looking for experienced board certified Chapter 13 Bankruptcy Attorneys? No matter what type of circumstance you are in that you may need to claim Chapter 13 Bankruptcy, the first part is to ensure that your case is handled properly and professionally. Its also best if you understand the differences between Chapter 7, Chapter 11 and Chapter 13 Bankruptcy because filing bankruptcy alone can be stressful, but understanding what Bankruptcy you qualify for will give you a much better idea of how you will be filing. 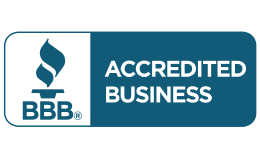 Our firm has 20+ years in handling bankruptcy matters, handled thousands of bankruptcy and debt cases and is certified in creditors rights law. We will help you through whatever filing is best for you or your business. 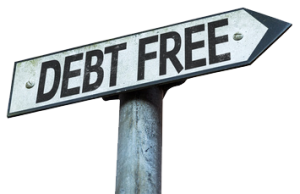 We offer FREE consultations and affordable payment options on any Bankruptcy or Debt Negotiation case. Call us today at (602) 262-4357! Understanding the laws of Chapter 13 Bankruptcy and knowing that you have a qualified and experienced Law Firm on your side is the difference between a proper discharge and not. Chapter 13 Bankruptcy is typically a great way to continue to keep your assets by making a plan of repayment over a period of 3 to 5 years. Chapter 13 Bankruptcy is available to individuals who own and operate a small businesses. Chapter 13 Bankruptcy is also for individuals or couples who have assets they wish to keep and based on the Federal Governments Means Test may make too much money. If you own a business that is operated through partnerships, LLC’s or INC’s, Chapter 13 probably isn’t the right choice for you, but if you call our office today we can help you restructure whatever type of business you operate or discuss Chapter 11 Bankruptcy. 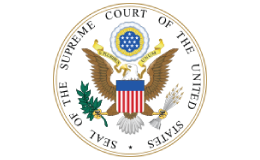 Chapter 13 Bankruptcy is also subject to debt limits. Although Bankruptcy is a viable option, you must still qualify to file Chapter 13 Bankruptcy and the rules for filing may vary depending on the specific case you want to file based on your income and expenses. Lets take a look at a case with a client who who earns more than the median income who has a family in Arizona. This client would possibly be eligible to file for Chapter 13 Bankruptcy, however the courts will decide the proper repayment obligation depending on your income. Whichever type of Bankruptcy that you want to file, there is quite a bit of information our bankruptcy lawyers will need from you. A complete list of all of your creditors, as well as what they claim you owe, the amounts as well as the addresses for each one. Your work history, where you work and how frequently you are paid. A complete list off all of your property either purchased or mortgaged. A complete list of all of your living expenses per month. Know your rights as a consumer! Education is key when it comes to your debtors, click here to learn more about the Fair Debt Collection Practices Act or the FDCPA. After we’ve discussed your specific Bankruptcy case we will then agree on fee’s and after making your first payment, The Wesbrooks Law Firm, PLLC will accept all of your harassing creditor phone calls on your behalf. You may tell your creditors to call your Attorney at The Wesbrooks Law Firm, PLLC. Representation will commence when the fee agreement has been signed and accepted by your Attorney.